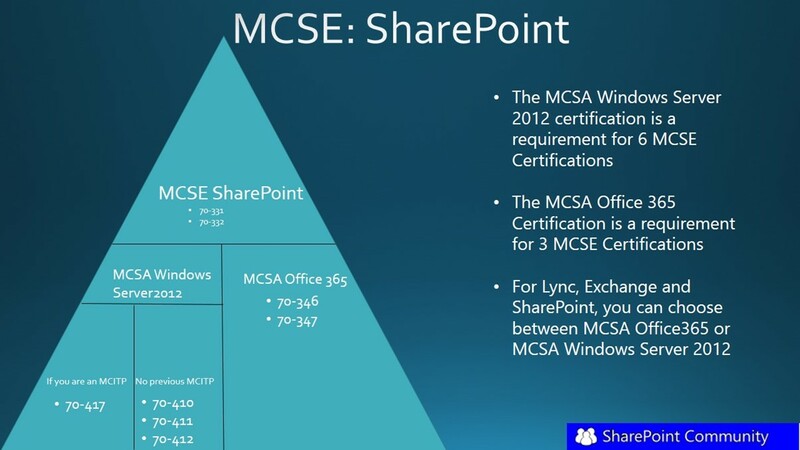 This further proves how much Microsoft is dedicated on the cloud and Office 365! 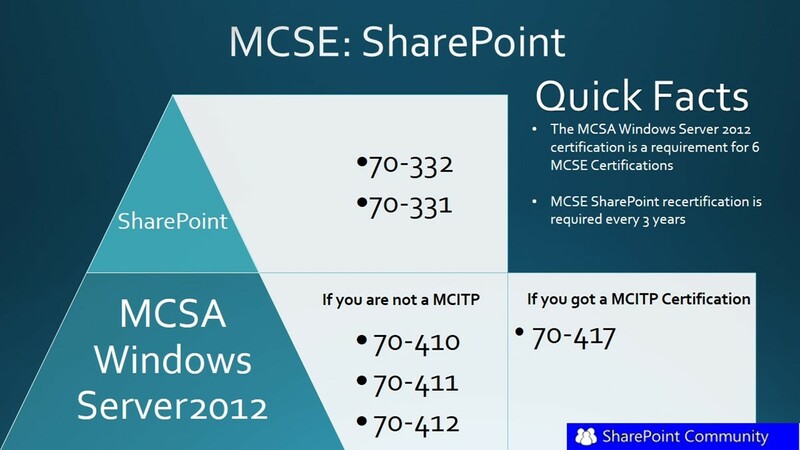 Do you think Microsoft did a good move, or do you think they should have just created the MCSE Office 365 Certification? Don’t Keep this to yourself! Share it with your followers on twitter by clicking the big bird image right under or view the end of the post for more options!